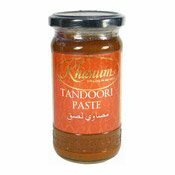 Description: Khanum Biryani Paste is ideal for using as a base for curries, as a spicy dip when mixed with yoghurt or as basting sauce. 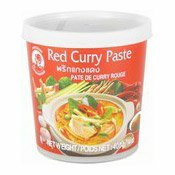 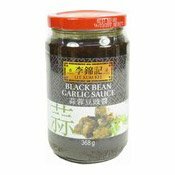 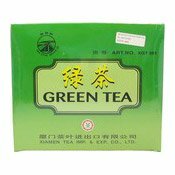 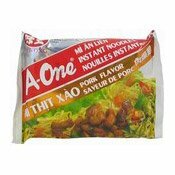 Ingredients: Onion, Ground Spices (20%) (Coriander, Turmeric, Cumin, Gram Flour, Fenugreek, Mustard, Chilli, Cinnamon, Poppy Seeds, Cardamom, Clove, Nutmeg, Mace), Sunflower oil, Sugar, Salt, Ginger, Water, Garlic, Black Pepper, Lime Juice, Acidity Regulator: Acetic Acid (E260), Flavouring: Nature Identical, Preservative: Sodium Benzoate (E211), Colour (E160c). 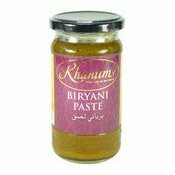 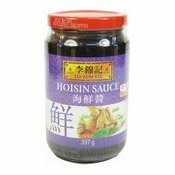 Simply enter your details below and we will send you an e-mail when “Biryani Paste (印度香飯醬)” is back in stock!